Give you and your family plenty of sitting spots with this contemporary sectional. The whole ensemble consists of the corresponding sleeper sofa and loveseat, and then the wedge to bring them both together. Each piece features a unique duo upholstery design, with a soft smoke polyester on the interior and a faux leather on the exterior for a sophisticated touch. 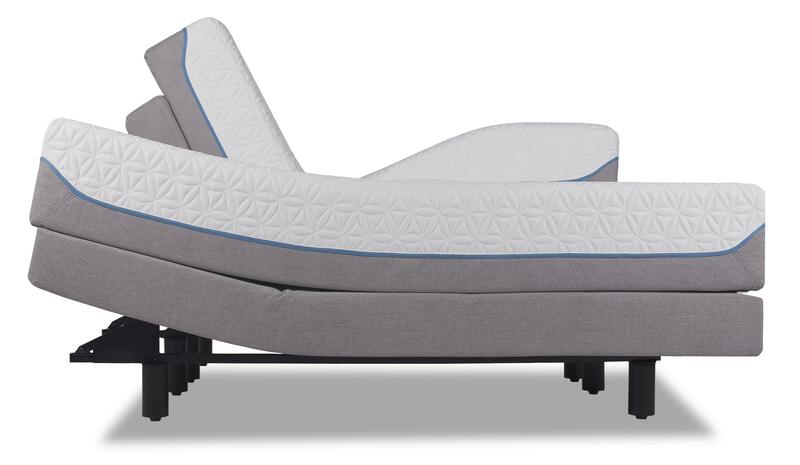 The queen sleeper sofa features a memory foam mattress sitting atop a steel frame so your overnight guests will feel supported all night. 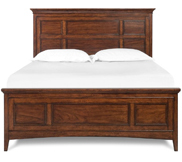 Furthermore, the whole piece will include six decorative pillows for some additional comfort and style. The Millingar Contemporary Sectional with Sleeper Sofa by Signature Design by Ashley at Conlin's Furniture in the Montana, North Dakota, South Dakota, Minnesota, and Wyoming area. Product availability may vary. Contact us for the most current availability on this product. 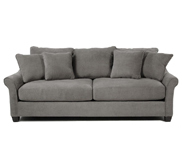 7820235 Loveseat 1 67" 40" 38"
7820239 Queen Sofa Sleeper 1 92" 40" 38"
7820277 Wedge 1 70" 42" 38"
Frame Construction Components are secured with combinations of glue, blocks, interlocking panels and staples. All metal construction to the floor for strength and durability. This collection of upholstered living room furniture will give your space a contemporary and comfortable look. 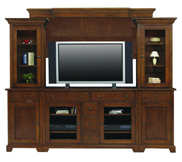 Consisting of a recliner, sofa, sleeper sofa, and loveseat, you'll have your whole living room covered. Furthermore, add the wedge to bring together your sofa and loveseat to create an expansive sectional. 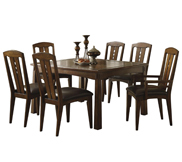 The Millingar collection is a great option if you are looking for Contemporary Casual furniture in the Montana, North Dakota, South Dakota, Minnesota, and Wyoming area. 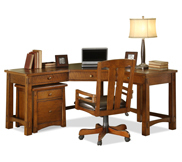 Browse other items in the Millingar collection from Conlin's Furniture in the Montana, North Dakota, South Dakota, Minnesota, and Wyoming area.